Enjoy Annie's morning yoga practice as she introduces you to Agni Namaskara. This fantastic yoga posture sequence supports us in activating our Agni - or internal digestive fire. It's perfect to do this sequence after a few activations first thing in the morning to set you up for the day ahead! 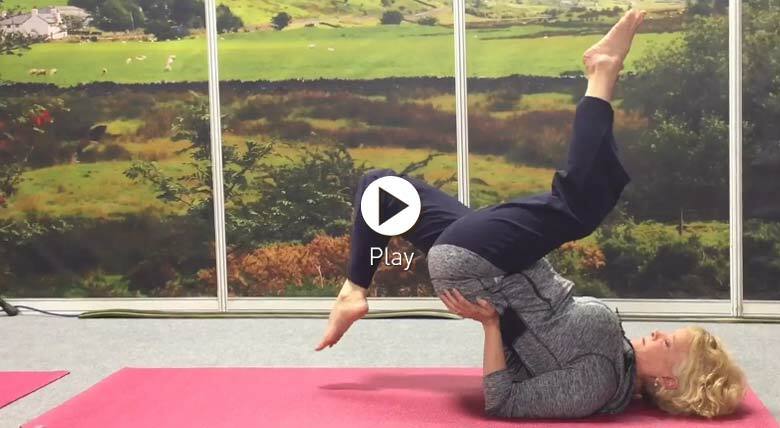 This video was filmed at the Manchester Yoga Show at our Dru Yoga stand. Thanks, Annie. A great little sequence to get my mornings started! I've started the ripple effect with my friends, family and students. Thanks from us all! Hi Alison, It's Sita Ram by Girish - album is Shiva Machine. One of my favourite tracks too! Yay! A great wee sequence. The perfect potted practice! Thank you for this lovely awakening and light filled sequence...loved it!